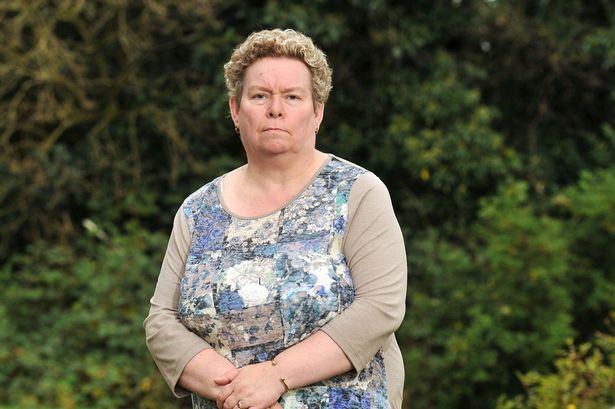 Barbara Petty still wanting answers – a decade after Vioxx has been removed from the market over link to increased risk of heart attack and stroke She was fit and healthy with everything to live for but a so-called arthritis wonder drug has left life is a daily struggle for one woman. Almost a decade after Vioxx was removed from the market Barbara Petty, 62, is still fighting for justice. She she believes her health problems today all stem from taking the controversial medication. Barbara, who lives with husband Alex, in Dunmurry, Co Antrim, was first prescribed Vioxx by her GP in 1999.